Gas prices in the Susquehanna Valley are up by a penny over the week to $3.032 per gallon according to AAA East Central’s Gas Price Report. Gas prices are as much as eight cents more expensive on the week for Mid-Atlantic and Northeast states, while a handful of states saw prices decline by a penny. 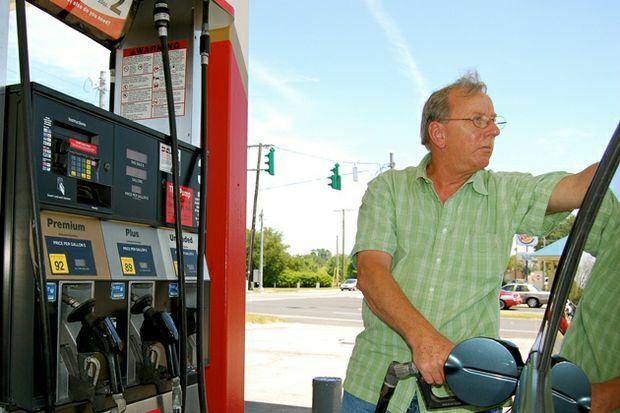 In Pennsylvania, motorists are paying an average of a penny more for gasoline over the week. Pennsylvania holds a position as one of the states in the region above the three-dollar mark ($3.05). With the addition of 961,000 barrels of gasoline, the Mid-Atlantic and Northeast region saw the largest inventory build of any region in the country according to the Energy Information Administration (EIA). This likely helped to stabilize prices for most states, and could help to stabilize prices in the coming week – especially if the region sees another build in inventory. Since July 4, gas prices have increased three cents, putting today’s national average at $2.88. Since last Monday, the average is just a penny more expensive nationally while some states are seeing nearly a dime jump, including Delaware, Florida and Michigan. Today’s gas price average is just two-cents cheaper than last month, but 63-cents more expensive than at the same time last year. At the close of Friday’s formal trading session on the NYMEX, West Texas Intermediate increased 68 cents to settle at $71.01. Concerns surrounding tightening U.S. supplies are slightly elevated following EIA's news that total crude oil stocks recorded the largest decline (12.7 million barrels) since October 2016. Oil prices may continue riding high and contribute to increased pump prices throughout the summer and possibly into the fall, especially if demand remains robust amid high export levels. The U.S. oil rig count remains unchanged from the previous week, according to Baker Hughes, Inc., keeping the total number of rigs to 863. When compared to last year’s count at this time, there are 98 more rigs.